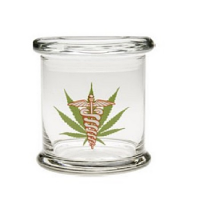 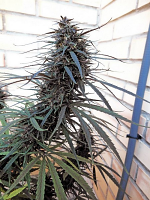 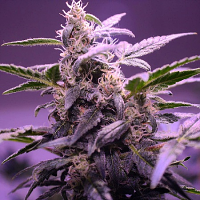 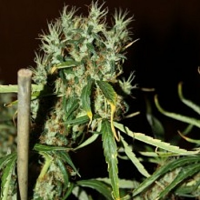 Grape Kush Feminised by Cali Connection Seeds is a high yielding feminized cannabis strain that derives from Cali Connection’s huge yielding Grape Romulan crossed with Pre98 Bubba. 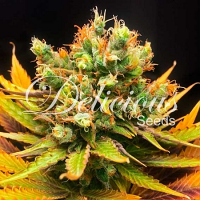 Flowering within as little as 8 to 9 weeks, these high performance female seeds have been carefully developed to produce yields of up to 400g/m2. 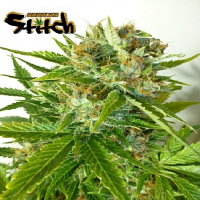 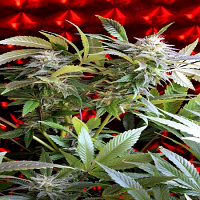 Perfect for indoor and outdoor cultivation, these highly responsive feminized seeds will allow you to enjoy exceptional results at every stage of the production process.